Experiences of studying in one of the best Law schools in India. 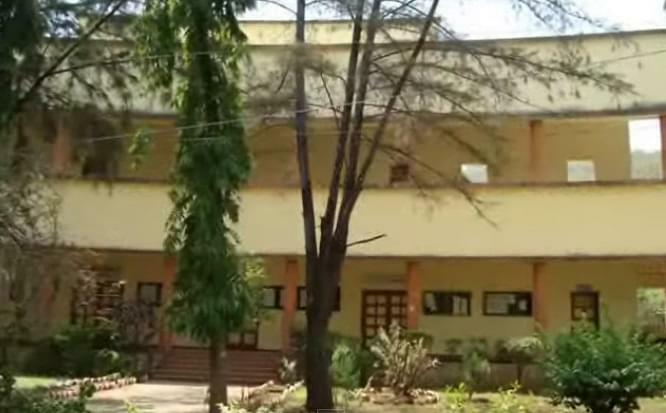 Ils is the best and the oldest law institutions in maharashtra as well as in India. 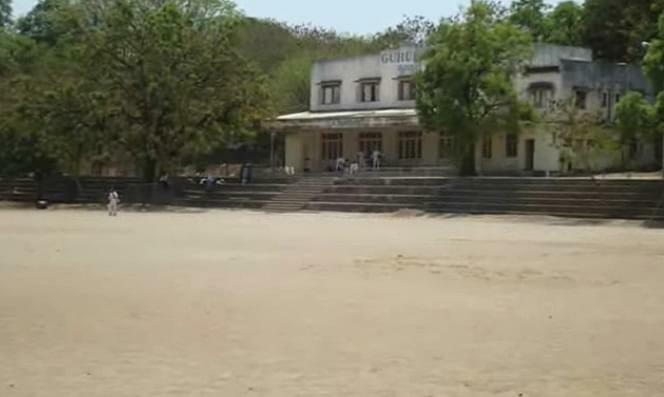 the college has a best faculty for all the courses. the library is the best among the rest of the legal institutions in india. the campus is very big and is amazing. overall, the institution is quite good and is very well managed and maintained by the Principal Joshi ma'am and other staff members who always see to it that the students from ILS outshine in every event the participate. 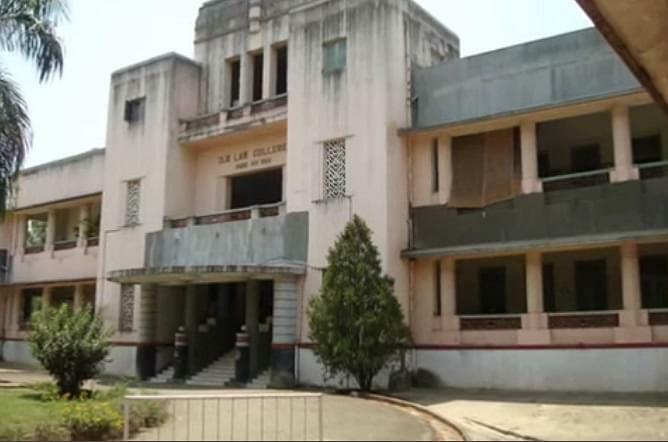 Overall ILS Law College is a fantastic college and if I were to do my Law again, I would opt for the same college but for a Five-year course, as I would get two more years to spend at this wonderful place. Though I would not say the same about the University, I hope the College becomes autonomous soon. College office and management are most helpful to students and are very protective towards them. Hi Venkatesh, kindly go through the Admission Procedure of the college from here. want to do llb can I use this year as 1st year if I enroll now ? Hi Siddhartha, If you get admission in this year for LLB, so it will be your first year of this course. for further information about admission, please contact 020-25656775.
i want to do BALLB and want to know about the entrence exam if i didnt gave the entrence exam can i get addmision in this cource. Hi Sanjay, as per the decision of the government of Maharashtra, admission shall be given through Common Entrance Test, starting from the academic year 2016-2017 in all Law colleges. 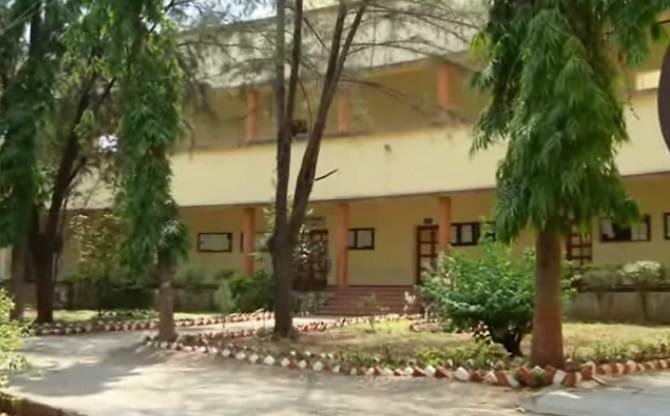 Thus, ILS Law College conducts CET (Online mode) for admission to 5-year MAH-LL.B law course. For appearing in CET, your daughter should have cleared 10+2 with an aggregate of 45% marks (Reserved category – 40%) recognized by Maharashtra State Board of Secondary & Higher Secondary Education or its equivalent. i am having my final year exam in this may and june. So when i can apply for admission. Hi I need to know more about ils pune.THE PROCEDURE OF GETTING INTO ILS .AND THE COURSE AND FEE STRUCTURE.AND ITS RANKING TOO. "The closest you can get to gaining practical knowledge of law"
During my admission, the criteria was the percentage of marks you scored in your previous degree and it varied from year to year. However, now it is as per the marks scored in the entrance examination conducted by the State Government. No entrance exam. We had to submit our 12th std marksheets and had to have a score of above 70% to make the cut. I opted for ILS, as it is not just ranked as one of the TOP 10 Law schools in India, but I loved the campus and the bonus was that the teachers were lawyers, and brought back first hand experience to our teaching.